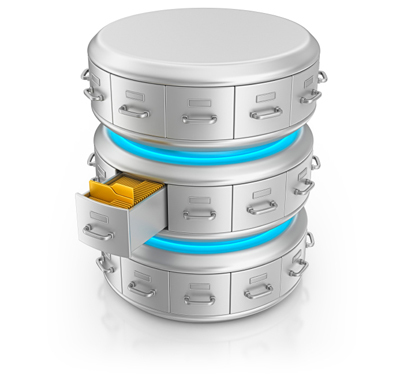 Under data archives, we have different databases that are used to keep the information. These are MASEDA, CountryStat, National Data Archive (NADA), Malawi CensusInfo, Malawi Data Portal and Millenium Development Goals (MDGs) Database. MASEDA keeps information in a form of indicators that are extracted from published reports. The idea of having MASEDA is to bring together data generated by different institutions to create a one-stop centre for our users. Users can play with this information to produce maps, graphs and tables which are very powerful presentation tools. Use of these will have a greater influence on how the audience understands the issues under discussion. CountryStat works in the same way as MASEDA. However, it focuses on agriculture statistics with the aim of making such statistics stand out. It acts as an input into MASEDA which is the national database for monitoring programmes and strategies. National Data Archive (NADA) on the other hand is more like a storehouse where data from various surveys is documented. This focuses on raw data which is in most cases at household levels. It documents the type of survey, kind of information that was collected and definitions of various records that were collected during the survey. This provides minute details of the processed data. It gives the opportunity to users to make reference to raw data where they do not fully understand the data that was published in a report. 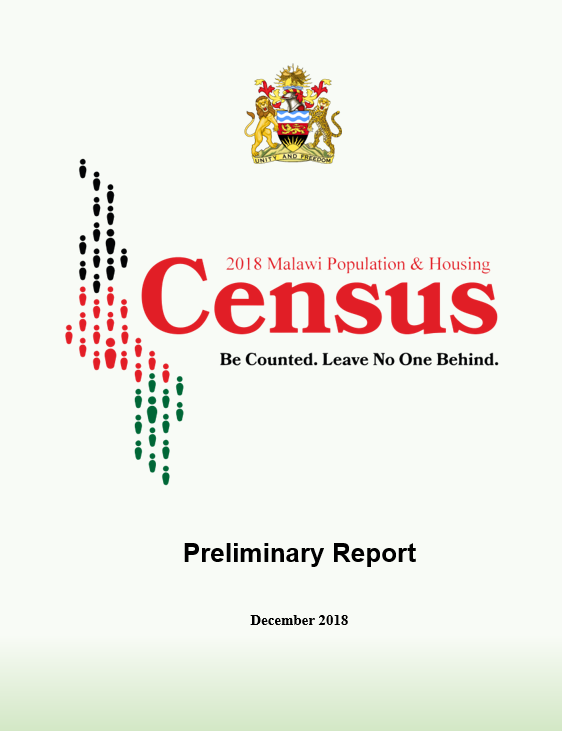 Malawi CensusInfo is an innovative and flexible database technology for the dissemination of population and housing census results. The software is an adaptation of DevInfo software on which MASEDA is built. 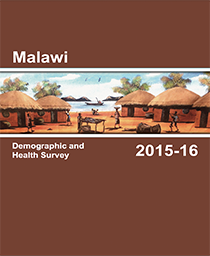 The Malawi CensusInfo database contains data from the 2008 Population and Housing Census. 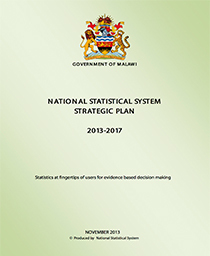 The Malawi Data Portal provides many advanced features for analysing, visualising, and reporting statistical data for Malawi and its districts. The portal’s functionality works entirely in a Web browser such as Microsoft Internet Explorer. The Millenium Development Goals database is part of a project focusing on data produced by national statistics offices monitoring the Millennium Development Goals. 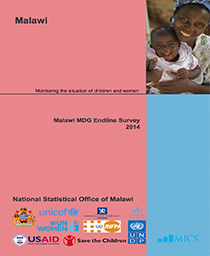 The database includes official national statistics, statistics from administrative sources as well as statistics from UNs official MDG Indicator database. You will also find definitions, sources and other relevant information. Opening any of the areas discussed above will furnish you with full information depending on what your need is. If your need is on agriculture statistics then CountryStat will give you detailed information. If the need is to understand more about a certain survey then NADA will provide such information. If you want to have a presentation that will leave a mark in the minds of your target group, the MASEDA will do the magic and Malawi CensusInfo will give you the information on the 2008 Population and Housing Census including the Malawi Data Portal and the Millenium Development Database. You have all your needs taken care of by our Website. NSO - “Statistics at your fingertips of users”.